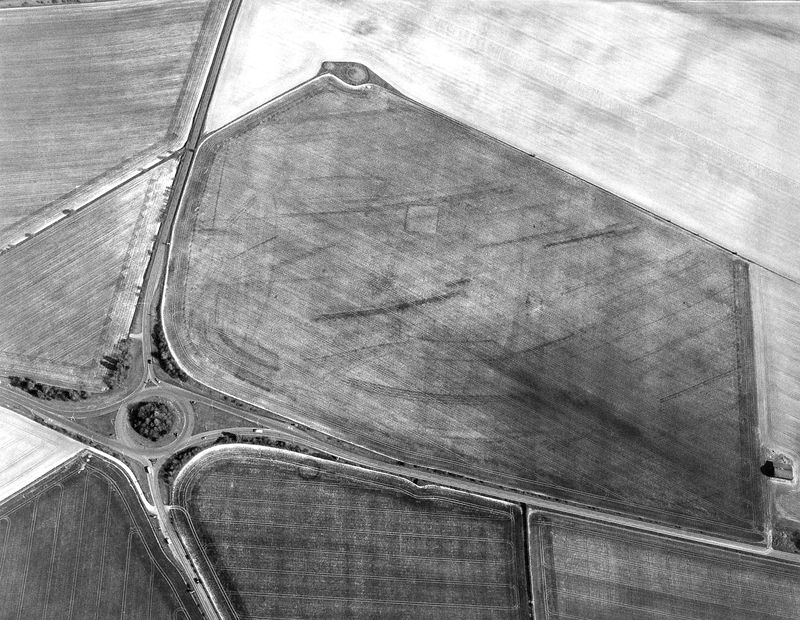 Aerial landscape photographs image size 20” x 16.25” (510 mm x 410mm) on paper size 24” x 20” ( 610mm x 508mm ) . 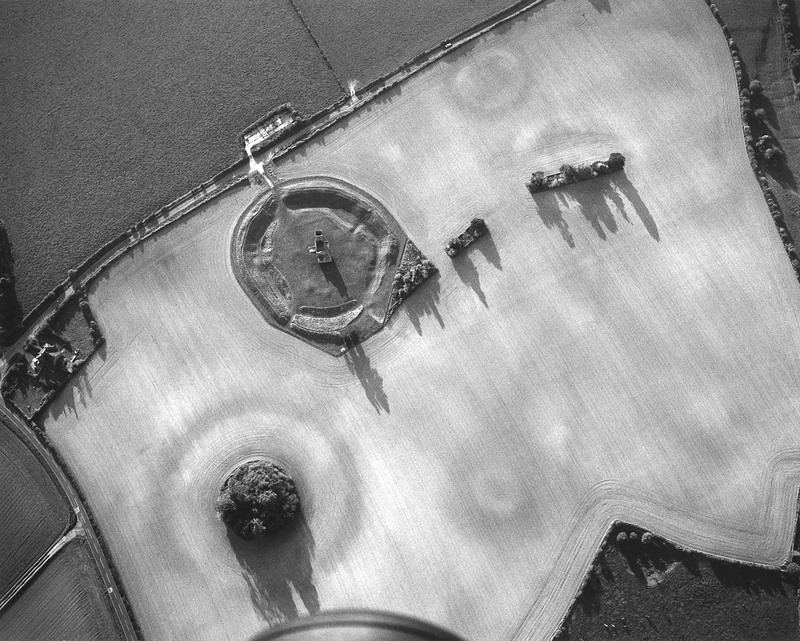 All prints are Silver Gelatin and have titles in reverse of sleeve. 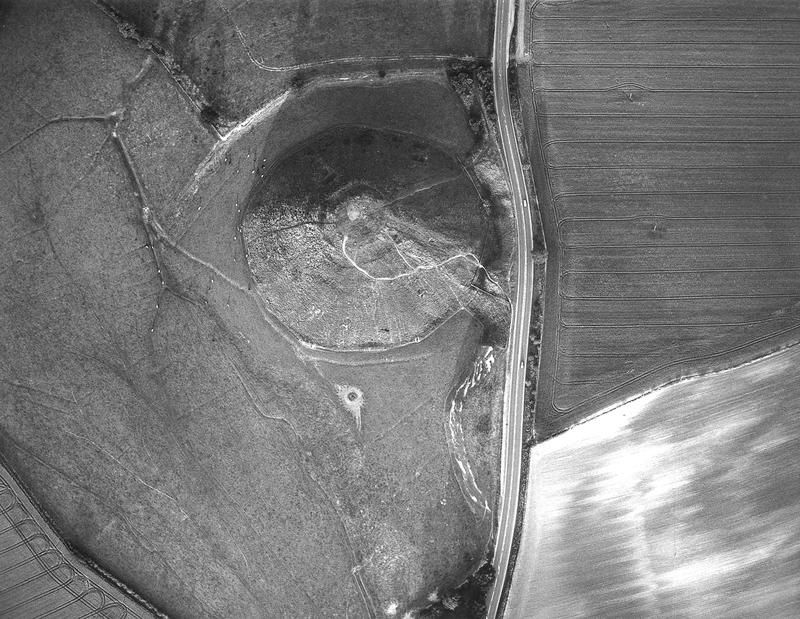 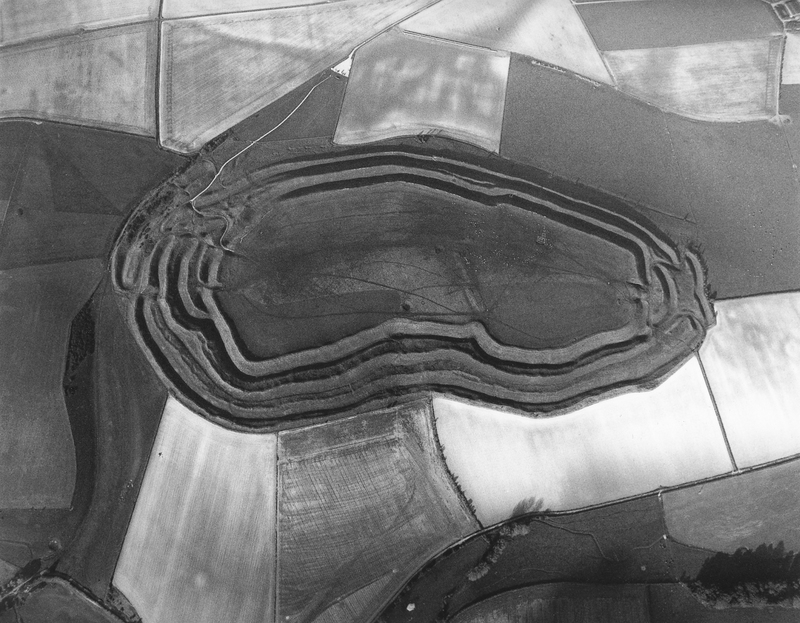 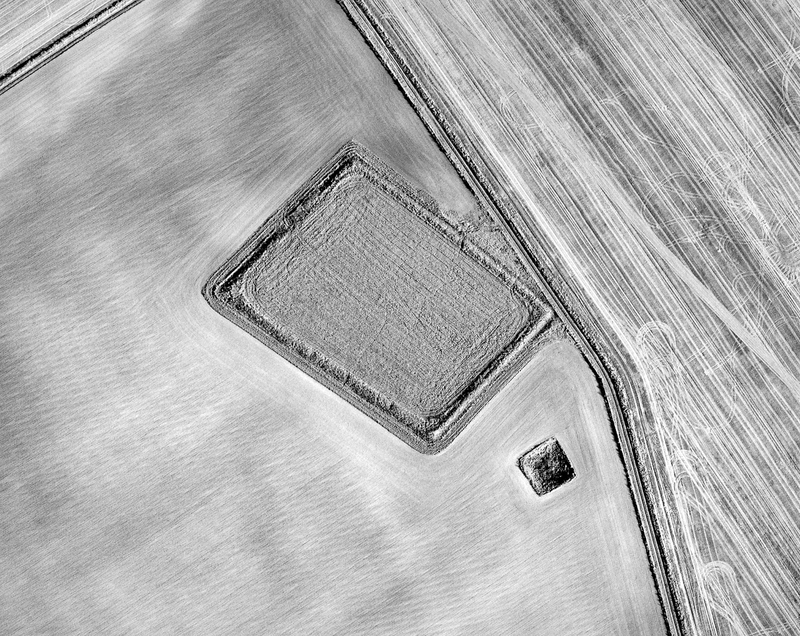 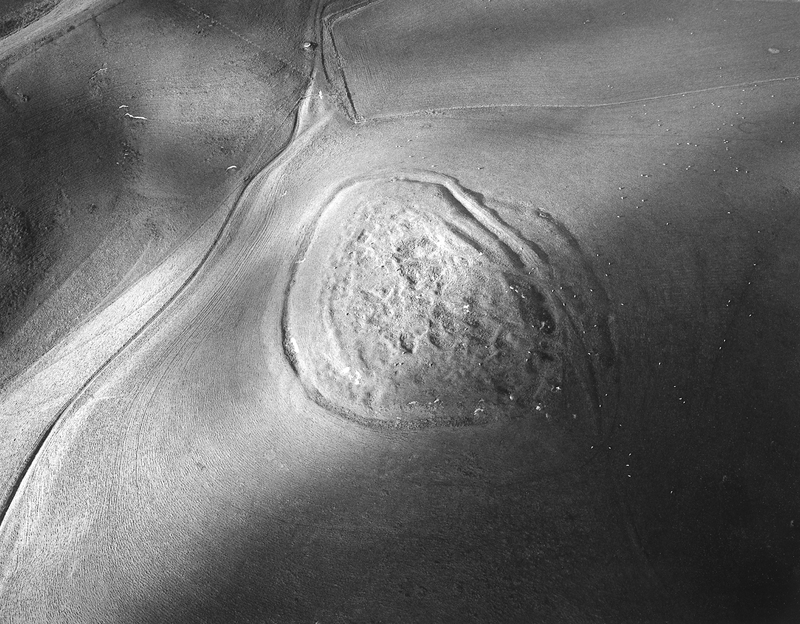 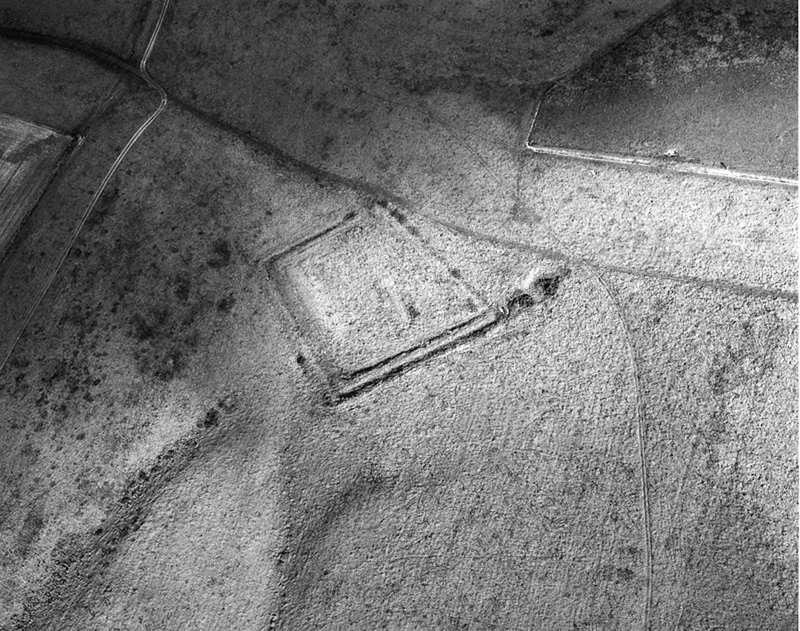 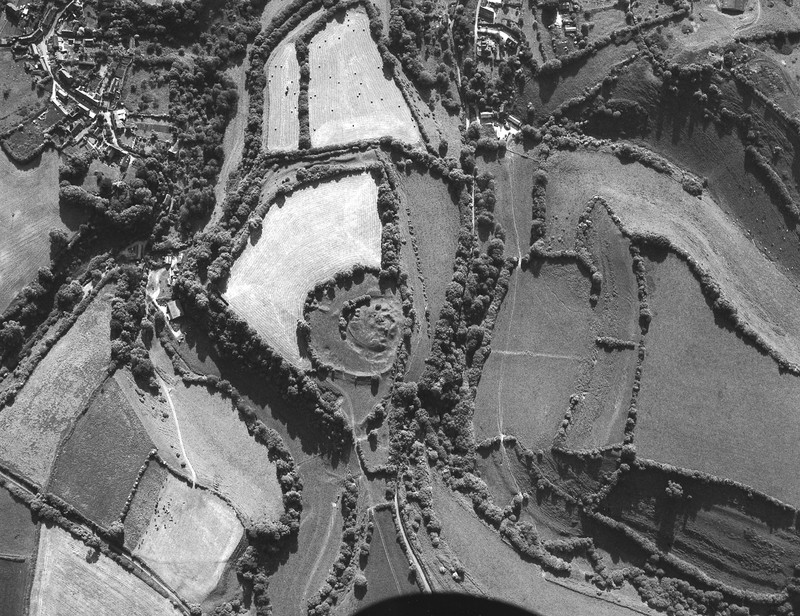 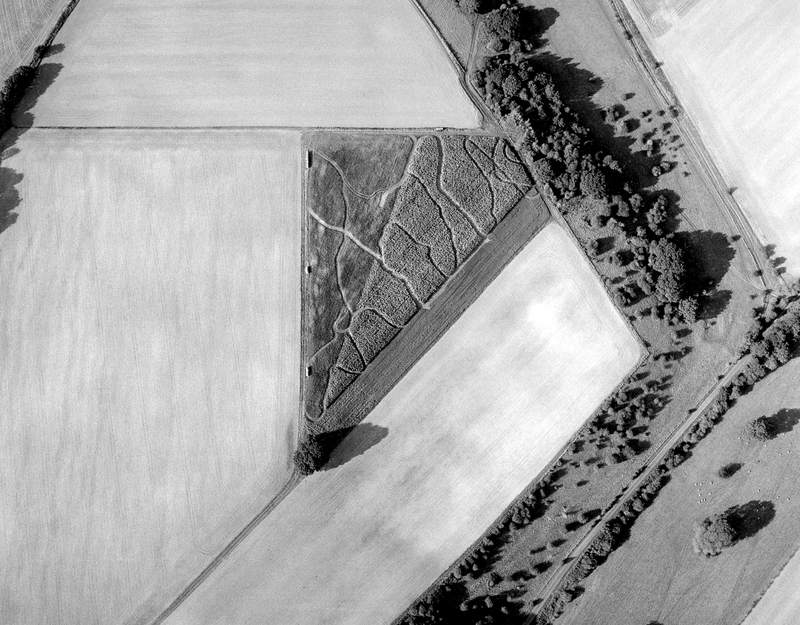 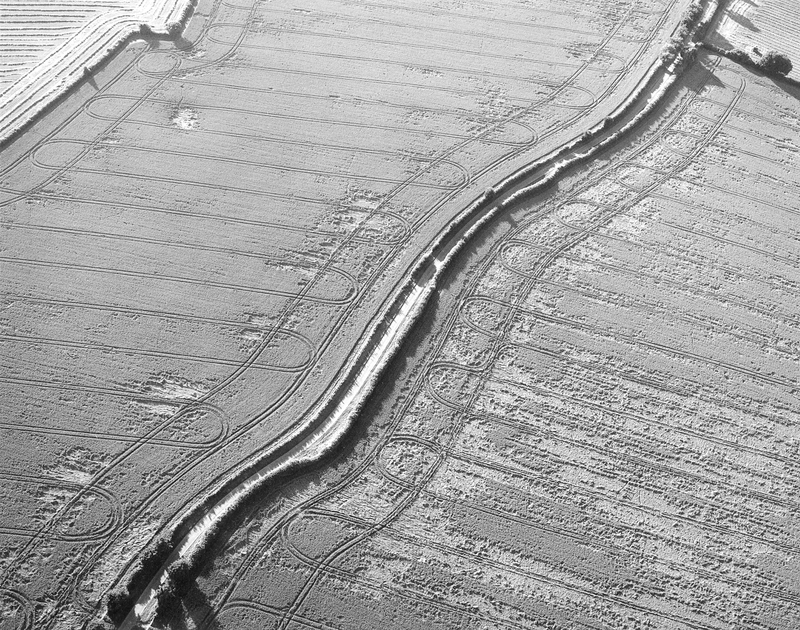 After some years of using colour photography to make studies of ancient landscape sites in 1994 I started to work on a black and white aerial photography project which explores the marks left by previous and present use on and around these locations. 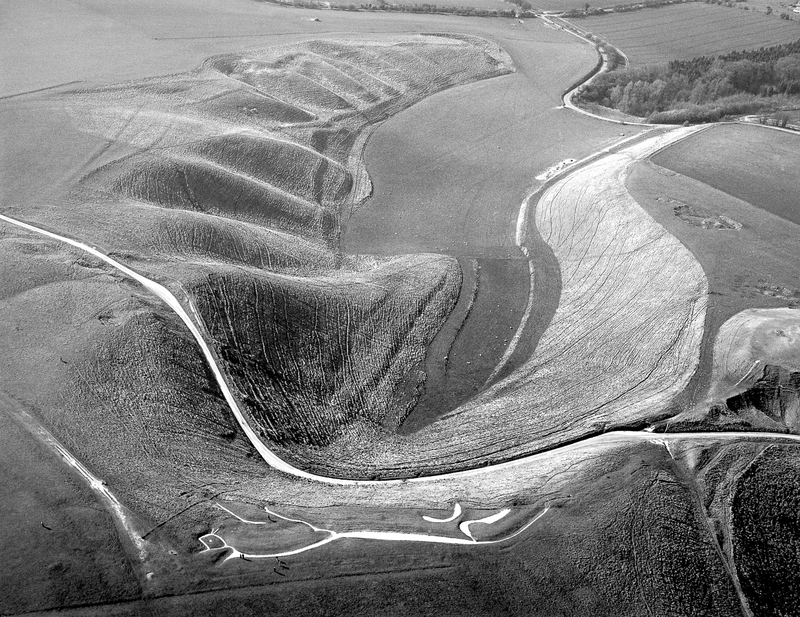 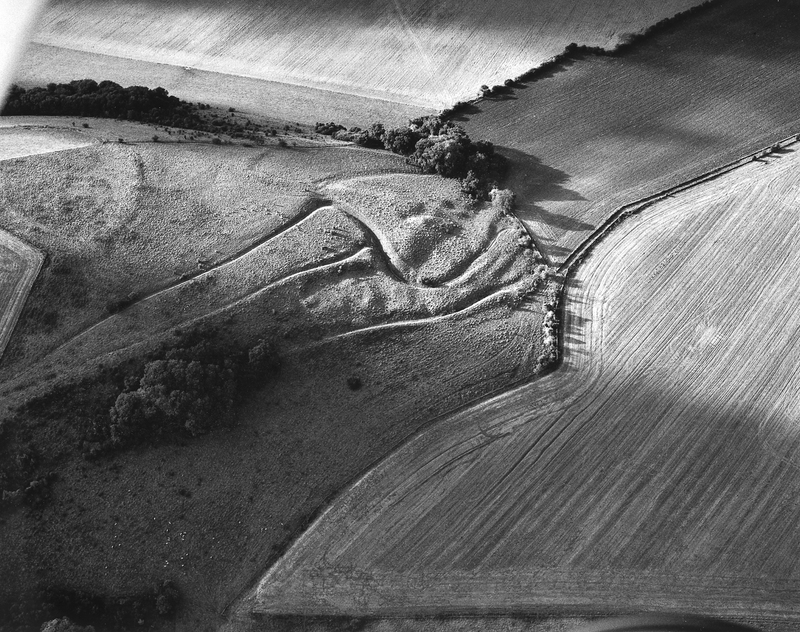 By chance the Uffington White Horse was being excavated when I photographed it in 1994 which made me realise that many of the marks that I am interested in have archaeological significance and led to led to me working with artist Simon Callery and archaeologist Garry Locke and on the Segsbury Project.